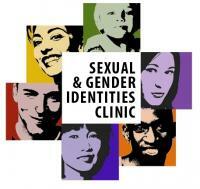 SGIC services can be accessed by calling the main clinic and inquiring about SGIC. If you are a provider interested in more information about SGIC services, you can contact Dr. Serenity Serseción, Director of SGIC Services, at ssersecion@paloaltou.edu. Please call the Gronowski Center to request SGIC services.